Update (12/13): You can now listen to and watch the official recording on iTunes here. 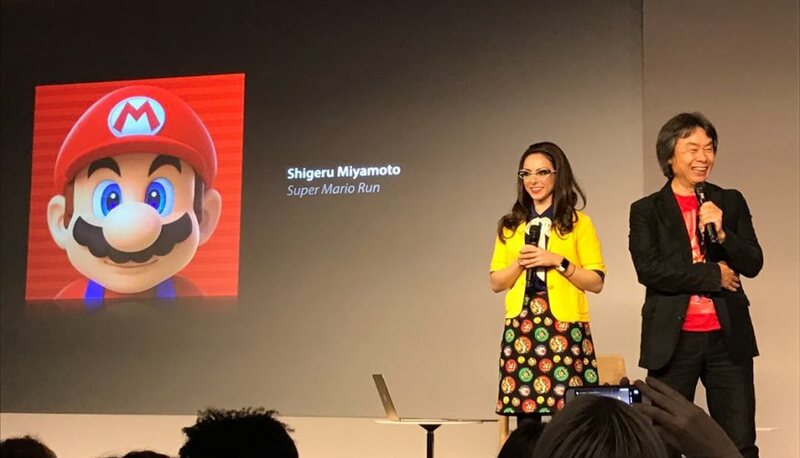 Original (12/9): Shigeru Miyamoto stopped by the Apple Store in SoHo last night for a special Super Mario Run event. He talked about the mobile game in-depth with Katie Linendoll from The Today Show. You can now listen to the entire discussion below.